How is your summer starting out? Crazy Ohio weather…it seems like we had no spring. It was bitterly cold, then went right into summer warmth. It seems like we’ve been in summer for awhile now, it’s hard to believe it is just June! One of my favorite things about summer is grilling. 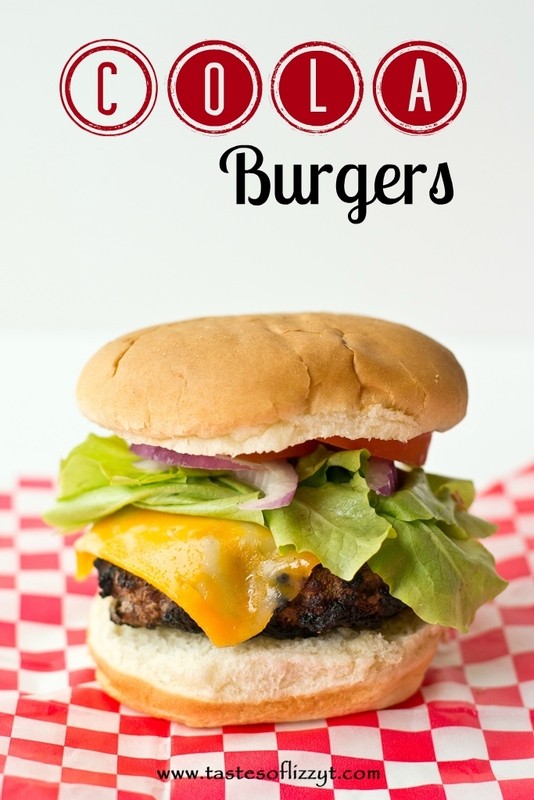 Summer comfort food for me is potato salad, baked beans, potato chips, watermelon and a good burger. 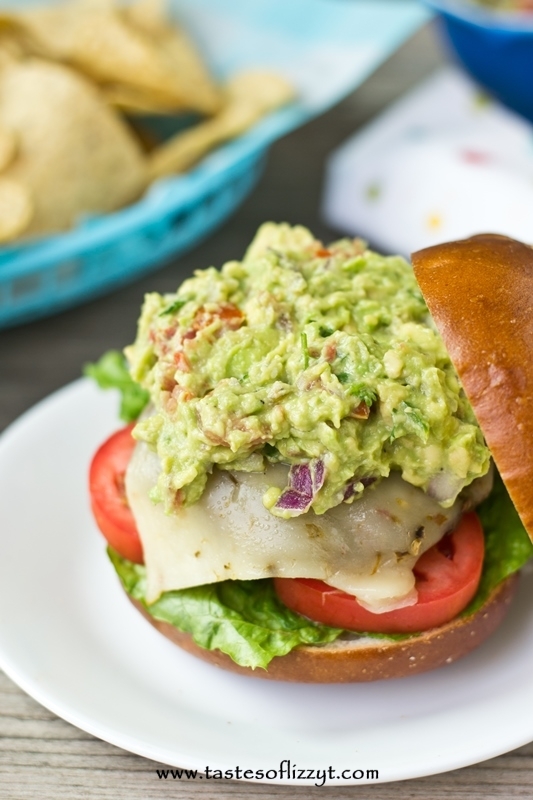 This Mexican Guacamole Burger is one of those double-fisted, open-your-mouth-as-wide-as-you-can burgers. 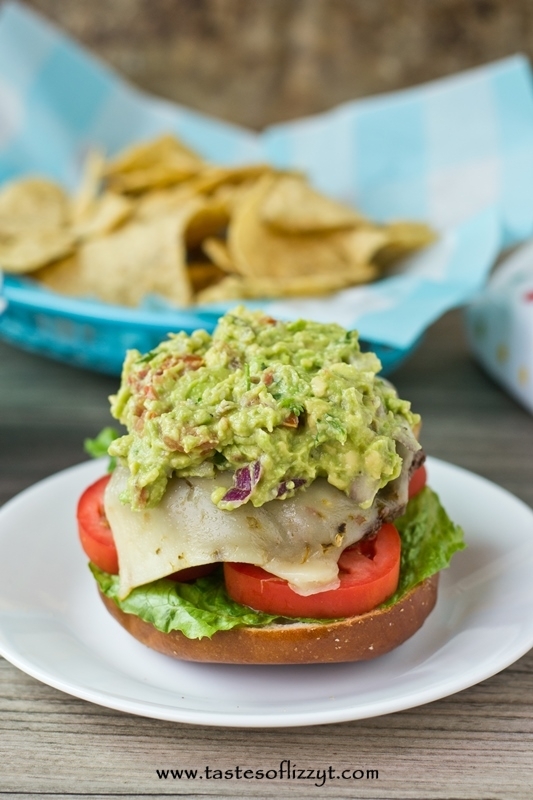 There’s Mexican seasonings baked in to the burger, then a slice of pepper jack cheese and homemade guacamole. I’m hearing some of your whines. Guacamole is one of those things that people love or hate. 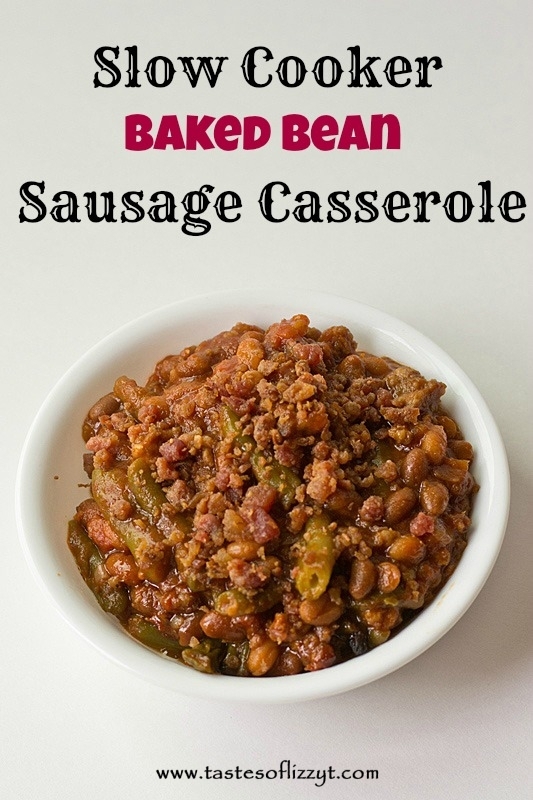 I hadn’t even tried it until about 2 years ago. I had a hard time getting past the green color. But now I can’t get enough of it. With chips, on steak, on burgers, you name it, I want it. This homemade guacamole is creamy, tangy and mouth-watering good. 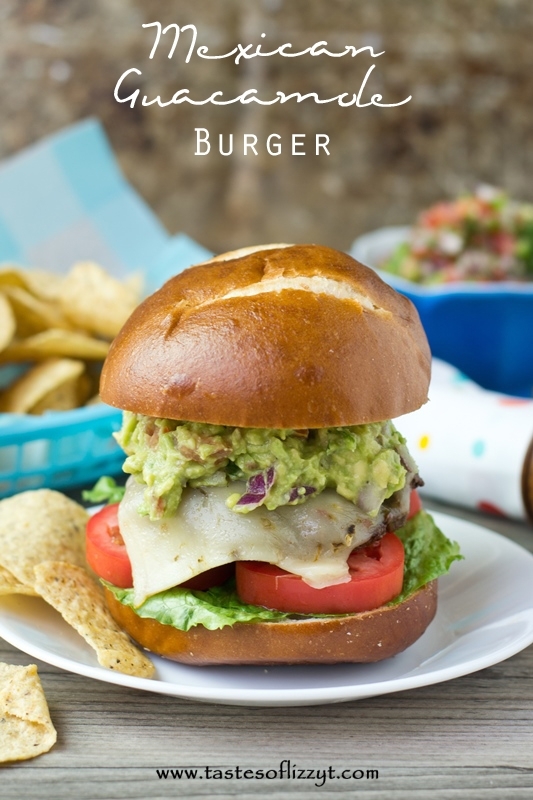 Get the recipe for this Mexican Guacamole Burger here. 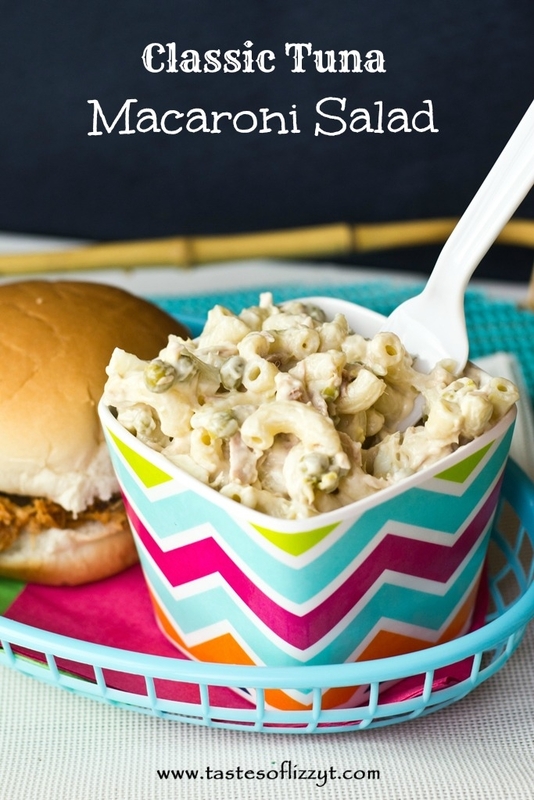 Here’s some of our other favorite picnic foods!